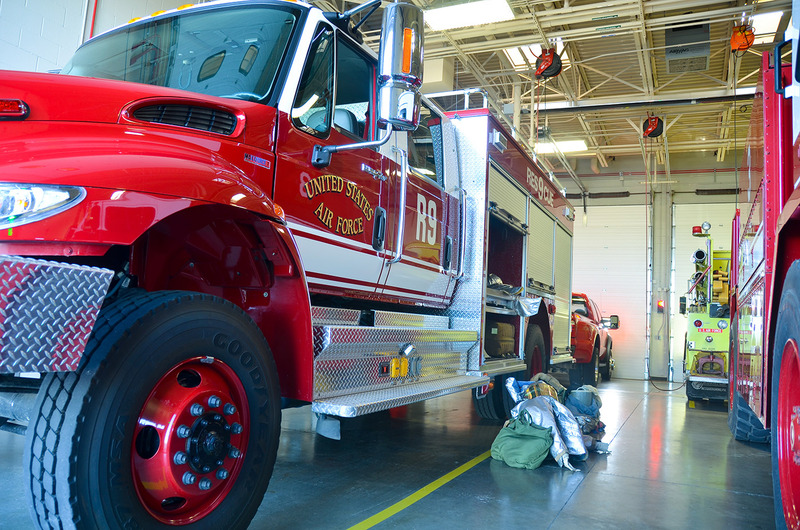 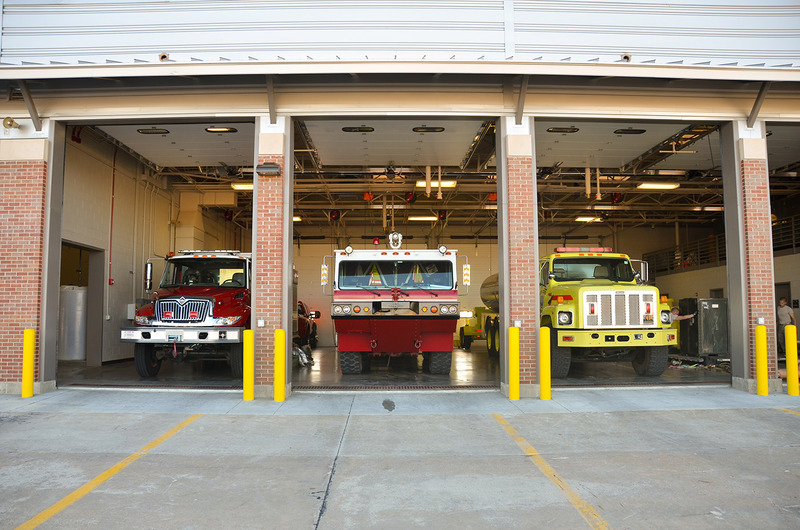 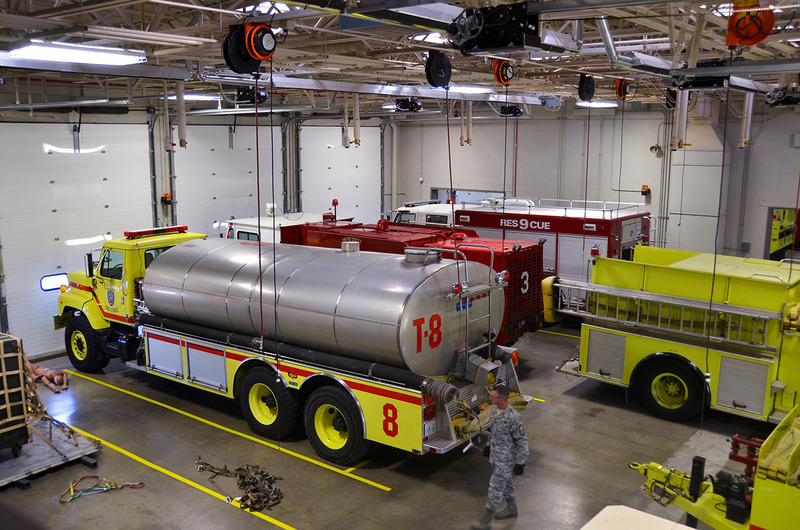 The 190th Air Refueling Wing, Kansas Air National Guard in Topeka, Kansas requires a Fire Station Crash/Rescue unit for emergency response to the base. 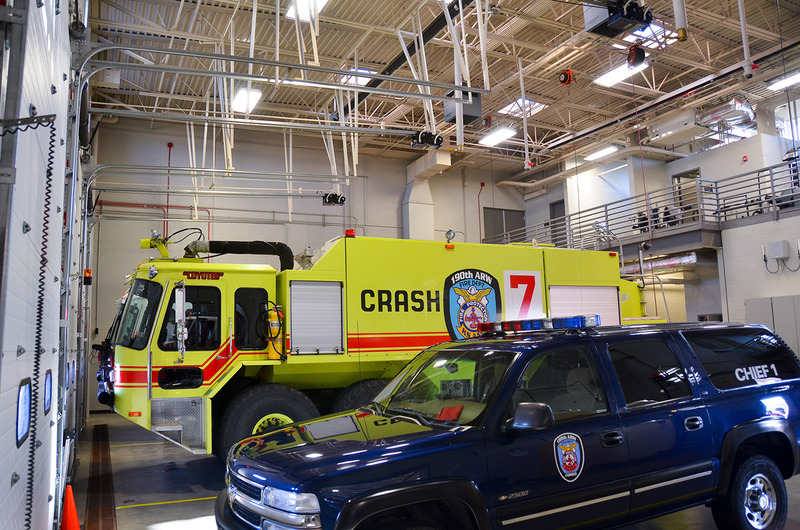 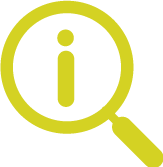 In addition to serving the immediate runway and base, the unit provides primary response to the civilian side of the Forbes Field runway. 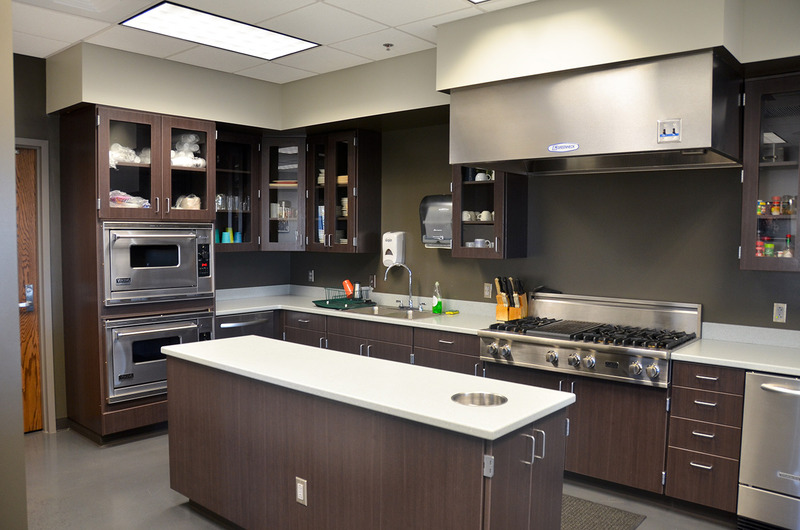 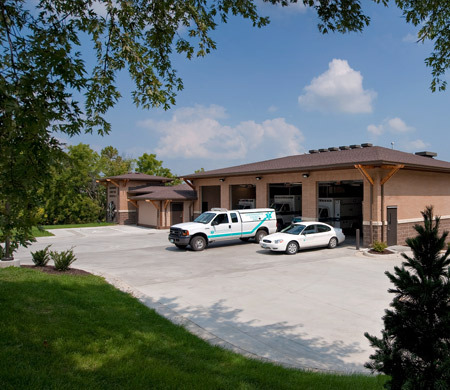 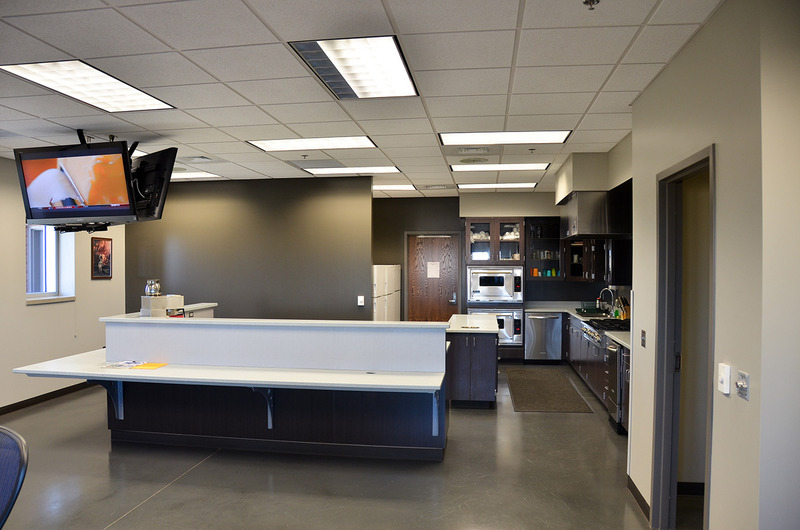 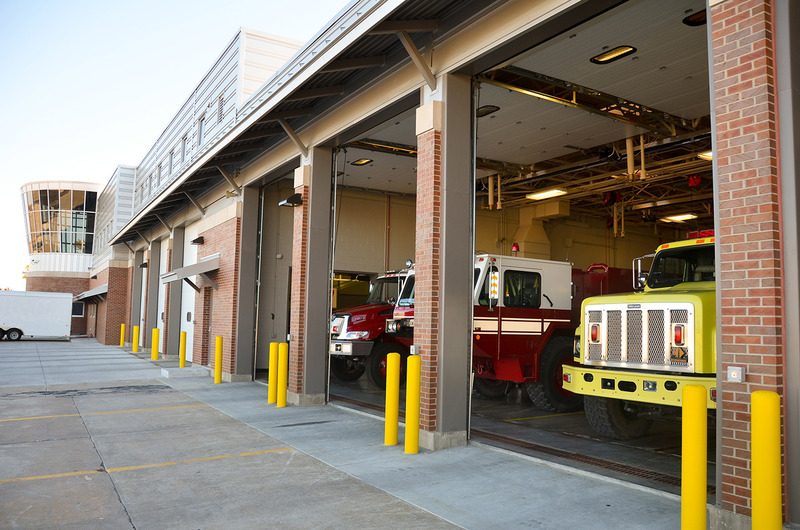 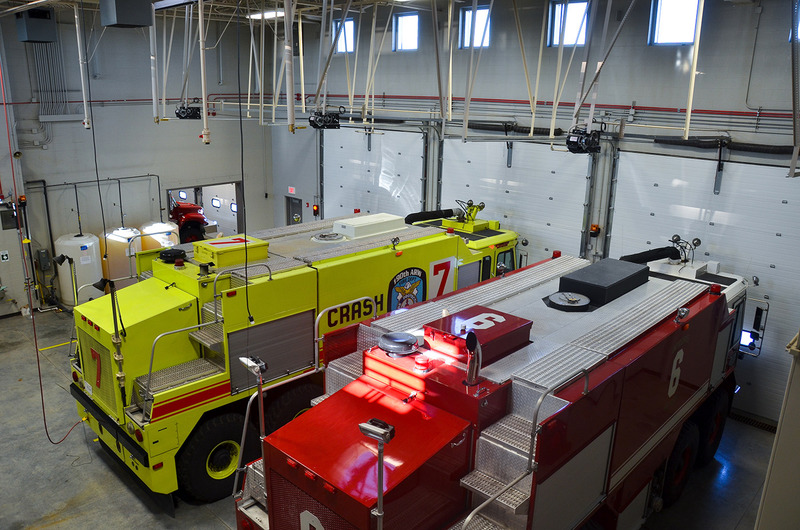 To serve the base, HTK provided architectural programming and design, interior finish selection, as well as furniture and equipment acquisition for a move-in-ready Fire Station Crash/Rescue unit. 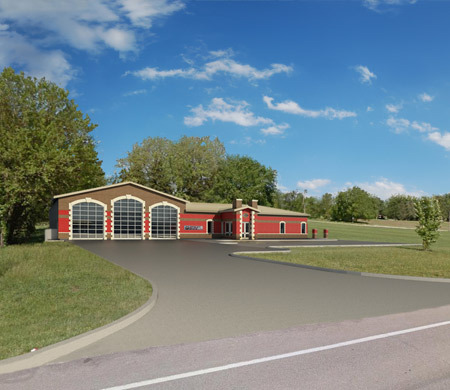 The new fire station construction provides three equipment bays, a 180 degree runway view tower, training rooms, individual bunk rooms, a day room, a state-of-the-art kitchen, a fitness area, and a laundry area. 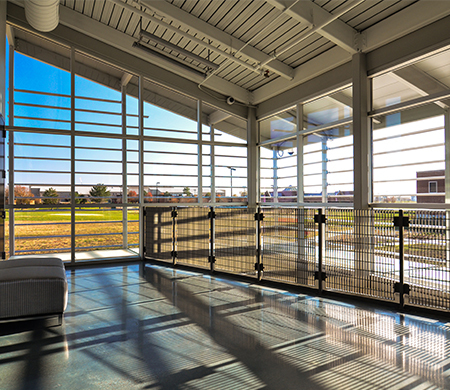 The building utilizes a geothermal system, a highly reflective roof surface, work bay automatic temperature controls, and a highly insulated building envelop to reflect the governments strong initiative for sustainable design.